This training promises to be practical, advantageous, efficient and rewarding. Monumental Aspiration – You have the prowess to accomplish whatsoever you lucidly etch in your mind. Introspective Realization – Unravel exceptional aptitudes you are uniquely gifted with. Six Sigma – Learn management techniques to improve business processes and greatly reduce the likelihood of a defect occurring. Poise and Etiquette – Professionalism and competence at its peak. Resume writing – Win the heart of employees by proficiently leveraging on your efficacy, etc. Ezekiel Oso has passion relating with and meeting people at the points of their needs. 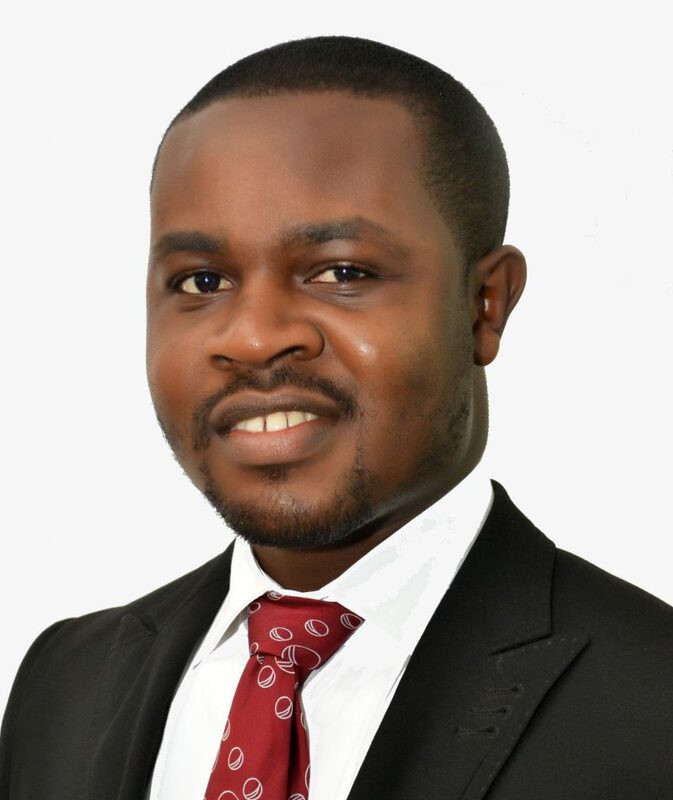 He is a pioneer member of President Obama’s ‘YOUNG AFRICA LEADERSHIP INITIATIVES’ (YALI) in Nigeria. He is presently a Learning & Development officer in one of the leading Financial Institution in Nigeria, and an astute HR Analyst with experience covering Recruitment and Records planning, Talent management and Career development, Employee relations and welfare and Compensation and Benefits. He had volunteered for many years with various National and International Not for Profit Organizations, which organize trainings and mobilize people around the vision of such organizations. He had also gone ahead to register an NGO (Golden Target Consult) which specializes in counselling young Nigerians. He is a mentor to many young people, locally and internationally using his own experience as a yard stick for motivation as his life is a great example of resilience and will power. 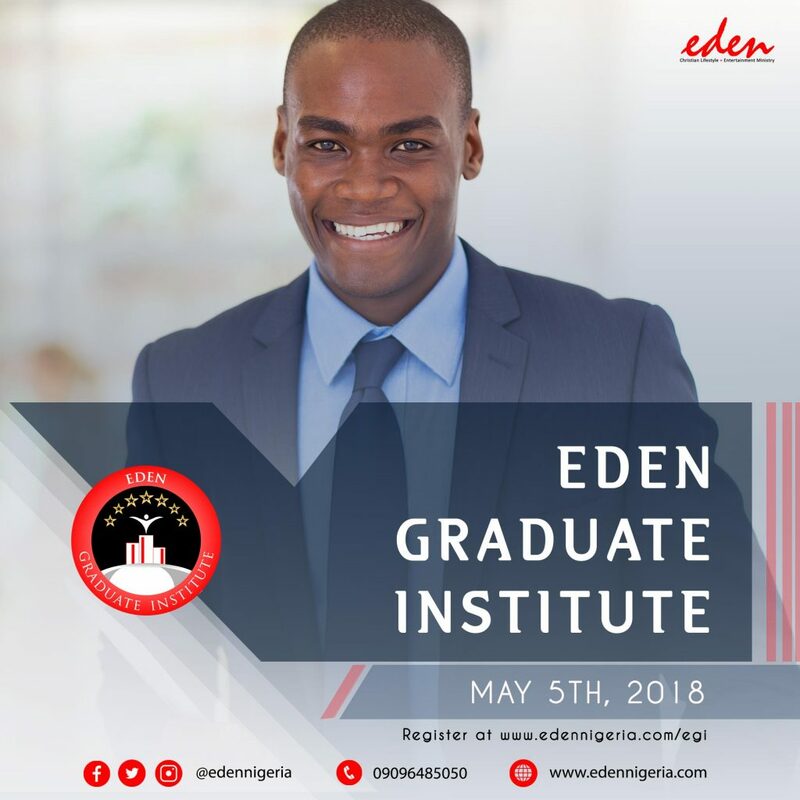 president of youth organizations, most notably Zonal president with NIFES (Nigeria Fellowship of Evangelical Students) while on campus, mobilizing hundreds of students across twelve higher institutions of higher learning in two states of Nigeria. Mrs Funmi Omoyele is an alumnus of the University Of Lagos. A certified Event planner, Balloonist, Trainer, and Stylist; She has in-depth knowledge in entrepreneurship. She is certified with the Nigeria Institute of Management and equipped with the required experience, skills and understanding in management. Her extensive personal study, eloquence and development in event planning enabled her to start up an event planning organization. 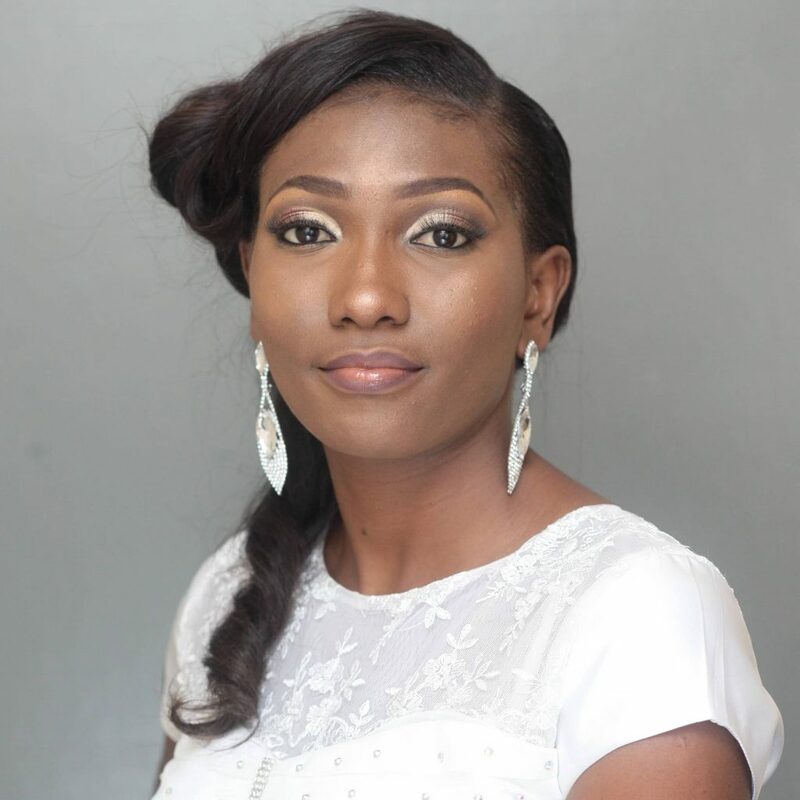 She is currently the CEO of PEC Events, a revolutionized and fast growing event planning organization that is committed to making a difference and delivering excellence in the event planning world. She has headed series of major projects in both management and the event planning business and delivered world class standards in the process. A great team player, she has been involved and still involved in teams that decide and implement various critical decisions to salvage situations. With her requisite professionalism in business start-ups and extensive knowledge in corporate business, this has prompted her to be innovative, creative, hard working, committed and a competent trainer. She is married to a wonderful and supportive husband and an exceptional mother of a delightful son. 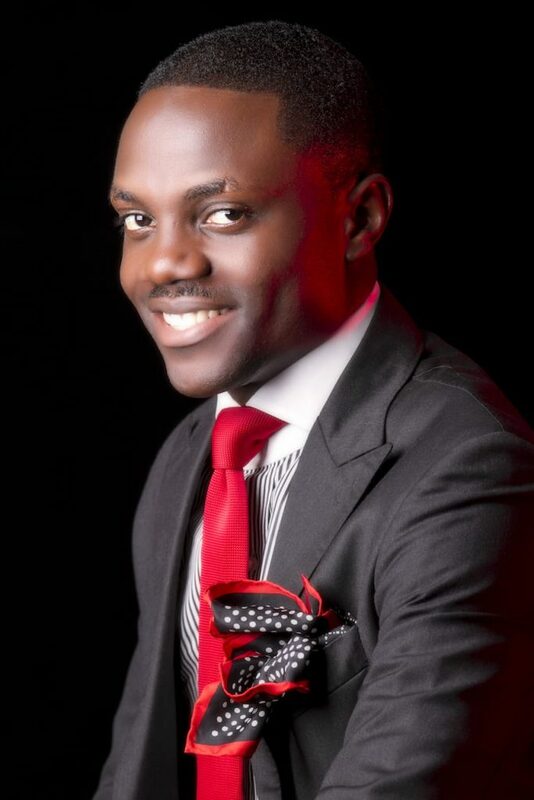 Rex Charles Nzeribe is currently an Assistant Manager, Poise Nigeria. He is a graduate of University of Benin. He is a LEAN SIX SIGMA, Yellow Belt Holder, a Team Building and Team Bonding Expert. He is a Personality Profiling and Thinking Style Analyst, An Attitudinal and Behavioural Coach. He is A Research and Content Developer and A Business Development Executive. He represents a generation that believe that you can be can spiritually empowered, socially relevant and economically productive. He makes his contribution to the global economy through DreamStream, a Training and Development enterprise whose primary objective is to empower individuals and organizations to optimize their potential by leveraging relevant information resources. He has also worked as an Associate Consultant with VISIBLE IMPACT and facilitated training sessions for reputable organizations including ConnectNigeria, Guaranty Trust Bank and Access Bank. Drawing from his personal successes and ever-growing wisdom pool, he speaks on personal transformation, effective communication, team building, superior performance, exceptional leadership, and spiritual growth. These transformational principles, which he delivers in a creative and captivating oratorical style, continue to empower thousands of people to find and fulfil their purpose in life. In 2009, Dami and thirteen young Nigerians featured as contestants on Africa’s first Oratory-based reality TV show, “THE DEBATERS”. His four published books, “Just Do It”, “Seize The Moment”, “Good To Go New Year Guide” and “Life Lessons from Football” have received hundreds of positive reviews at home and abroad. His blog www.damioluwatoyinbo.com attracts thousands of readers from over sixty countries and his weekly podcast, “Wisdom for Your Week” has thousands of listeners from over 50 countries. 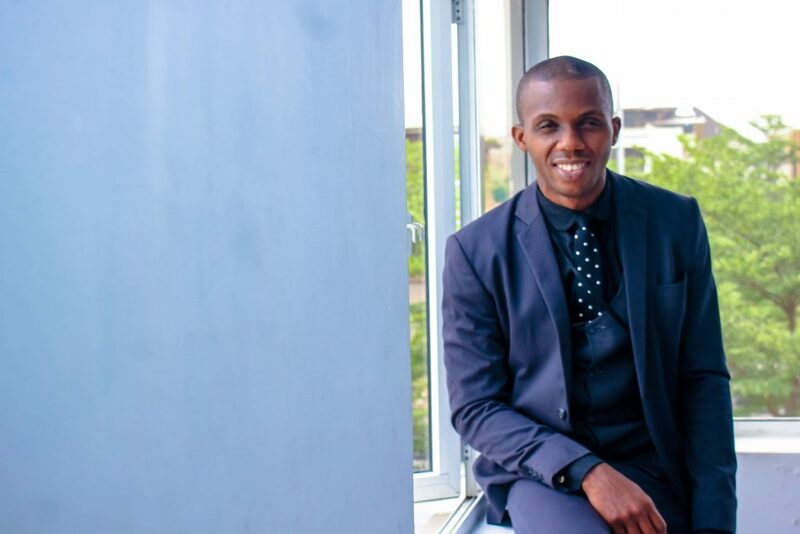 In recognition of his impact and influence, he has received several awards including THE YOUNG PASTOR OF THE YEAR 2017 by Avion Excellent Awards. He has also been listed as one of the 100 MOST INFLUENTIAL YOUNG NIGERIANS by Avance Magazine in 2016 and one of the 100 MOST INFLUENTIAL YOUNG AFRICANS by the African Youth Awards in 2017. Dami is happily married to his best friend and teammate, the delectable Toju, they are blessed with two adorable sons, Carmine and Ronel and they are fulfilling their life’s mission together.